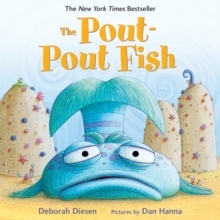 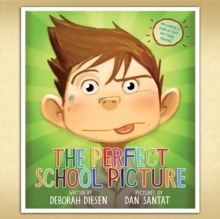 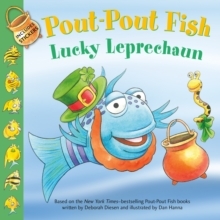 A short and sweet mini-adventure especially created to introduce the youngest guppies to the New York Times-Bestselling Pout-Pout Fish series. 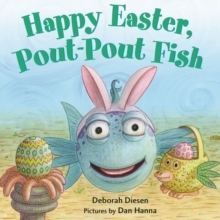 Hippity-hoppity, the pout-pout bunny is on his way! 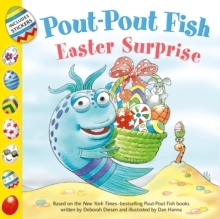 Toddlers will love swimming along with the pout-pout fish this Easter as he turns little pouts into big smiles.